South Africa is a phantasmagorical display of alluring landscapes, an amicable atmosphere and a melting pot of diversity. 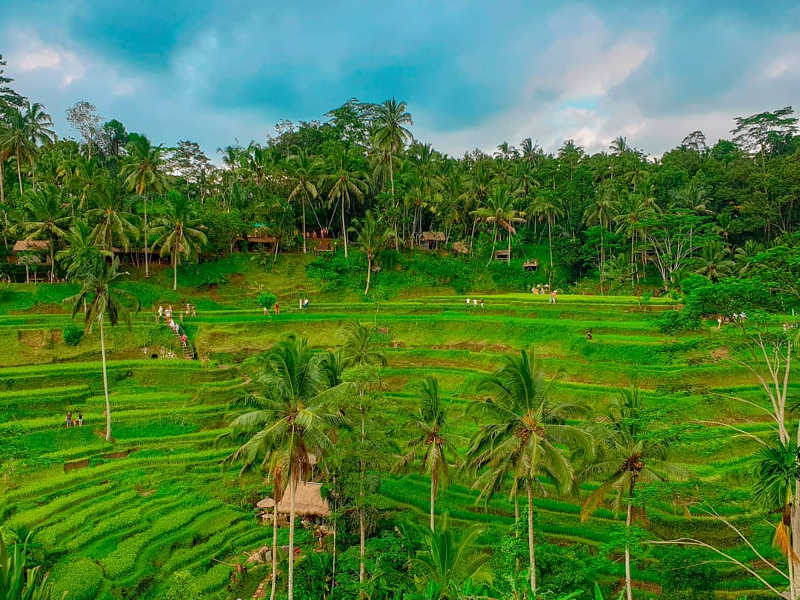 One cannot fathom to scrape the surface of the natural beauty and splendour of this resilient country which offers a plethora of activities and attractions to create an enviable travel itinerary. Become a local jet setter or uncover the undeniable charm of this country with the list of top 25 places to visit in South Africa. 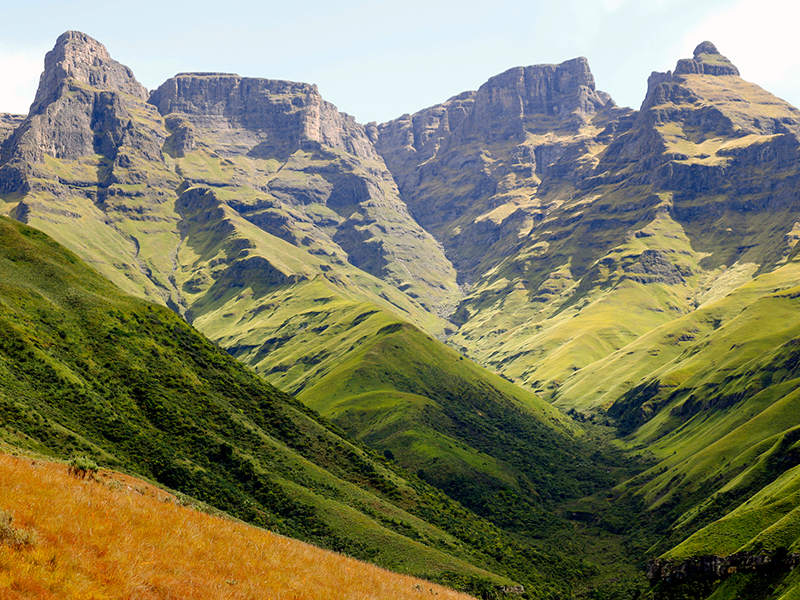 Bordered by the wilderness areas of Mdedeleo and Mlambonja of the Drakensberg, Cathedral Peak is a haven for hikers, nature lovers, rock climbers and mountain bikers boasting a selection of winding trails tailored to your level of experience. Be captivated by the mountain sceneries and valleys of wonder peppered with streams, waterfalls and tranquil pools which invite you for a refreshing dip along with your trek. Stand still in the serenity of the mountains and enjoy the sights and sounds of nature. Take a hike into the scenic beauty of Van Stadens Nature Reserve which offers trails tailored to your level of experience. The various paths introduce hikers to the diverse and lush flora of South Africa from the old-growth native trees of the thick forest to the colourful blooms of the proteas. Along the way, there are picnic spots among the serenity of nature. As the warm African sun touches the plain of the national park, the sandstone cliffs come alive in glowing shades of gold giving the park its appropriate name. Wildlife is in abundance including the black wildebeest, eland oribi, zebras and much more. The evening brings forths a tapestry of red, purple and yellow hues providing a perfectly instagrammable moment. Step back in history and uncover the stories at the KwaZulu-Natal Battlefields Route which is home to 82 battlefields, old fortifications and museums. During the 19th century, the site was where the historic battles occurred between the British, Boers and Zulus and are the largest concentration of war-related sites in South Africa. Visit the quirky seaside village of Kalk Bay which is an eccentric mix of bohemian boutique stores, vintage book rooms, cobblestoned streets, antique galleries, quaint cafes and historic buildings. 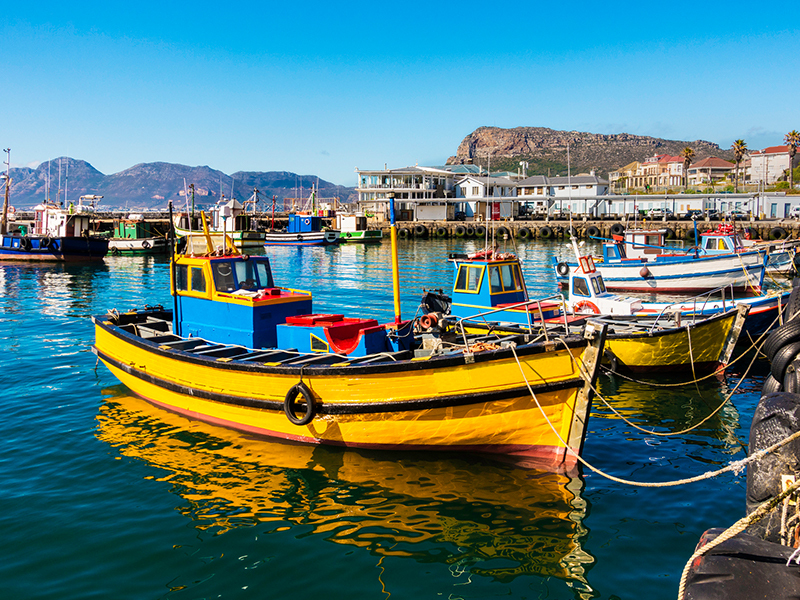 The Kalk Bay Harbour is a bustling landmark which is rich in history and teeming with character and charm offering a myriad of attractions. Be captivated by the sunset views from the pier, catch glimpses of the resident seals or tuck into an authentic fish and chips meal at Kalky’s. We know the band, TLC adviced not to chase waterfalls, but waterfall hunting in South Africa opens the door for unforgettable off the beaten track road trips uncovering hidden gems, much like Mac Mac Falls. Mac Mac has two falls which plunge into a picturesque gorge offering a picture postcard ready scenery. The falls are also home to a selection of pools where visitors can take a dip in the refreshing water or opt to have a braai at one of the picnic spots. In search of the perfect road trip? Take a drive to the quaint town of Stellenbosch which is one of the oldest European settlements in the Western Cape. Stellenbosh is characterised by cobbled streets lined by Cape Dutch-style houses capturing the old-world charm of the past while offering a selection of modern amenities and attractions. Nestled between Ballito and Chakas Rock you will find the hidden cove of Thompson’s Bay Beach which offers travellers a brief respite from the busyness of the city life. 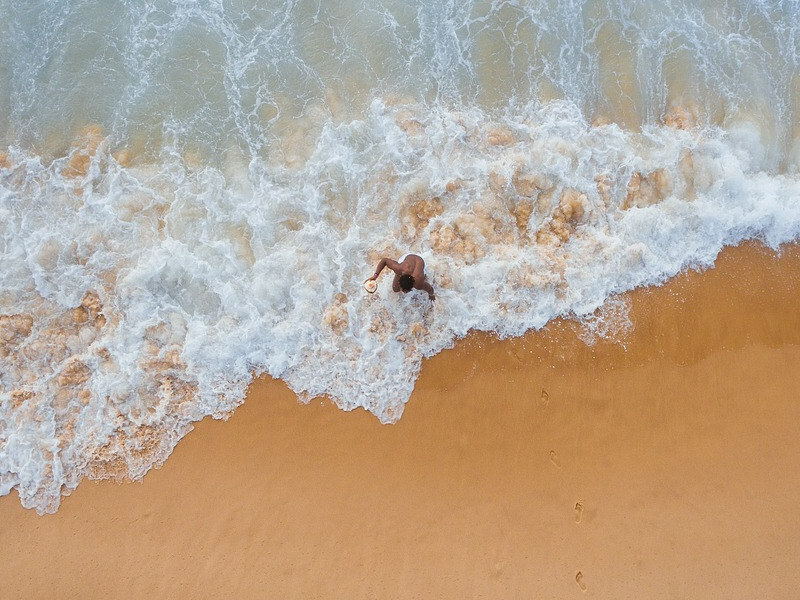 Relax along the soft sandy beaches while listening to the rhythmic crashed of the waves or take a refreshing dip in the inviting waters of the tidal pool while soaking in the views over the ocean. A visit to Thompson’s Bay Beach is fun for the whole family. Looking for a truly authentic outdoor experience of the Western Cape? 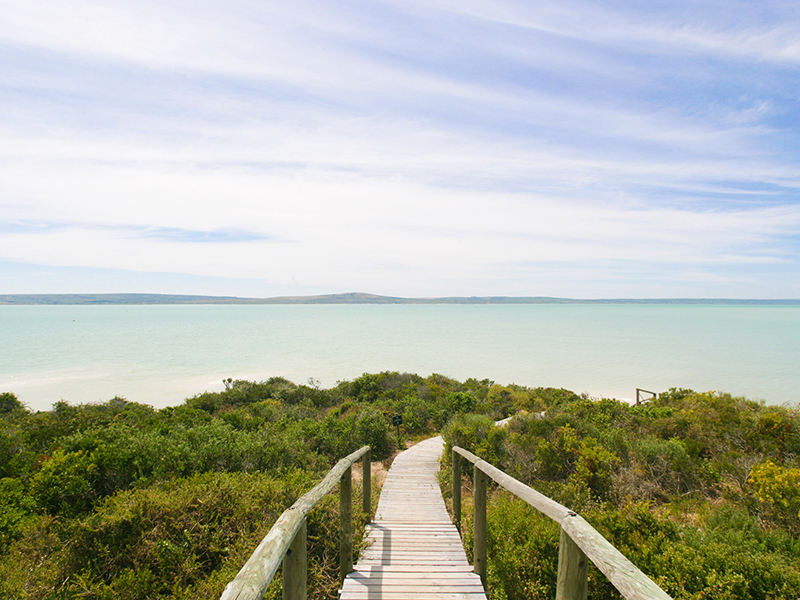 Uncover the surreal beauty of West Coast National Park which is an enchanting display of secret beaches, spell-bindingly beautiful landscapes and braai spots. The sceneries form the perfect backdrop for endless hours of outdoor and water-sport activities. During the months of spring, the terrain is blanketed in a kaleidoscope of wildflowers turning the place into a natural oasis of splendour. Ushaka Marine World is a hub of fun-filled family-friendly entertainments and introduces travellers to the diverse and colourful marine life of the Indian Ocean. The open Ocean exhibit transports guests into an underwater paradise gazing upon the likes of tuna, Dorado and ray. Tackle the exhilarating water slides of Wet ‘n Wild or go snorkelling through the technicolour reefs. The Franschhoek Valley is an amazing wine region back dropped by majestic mountains and lush vineyards. 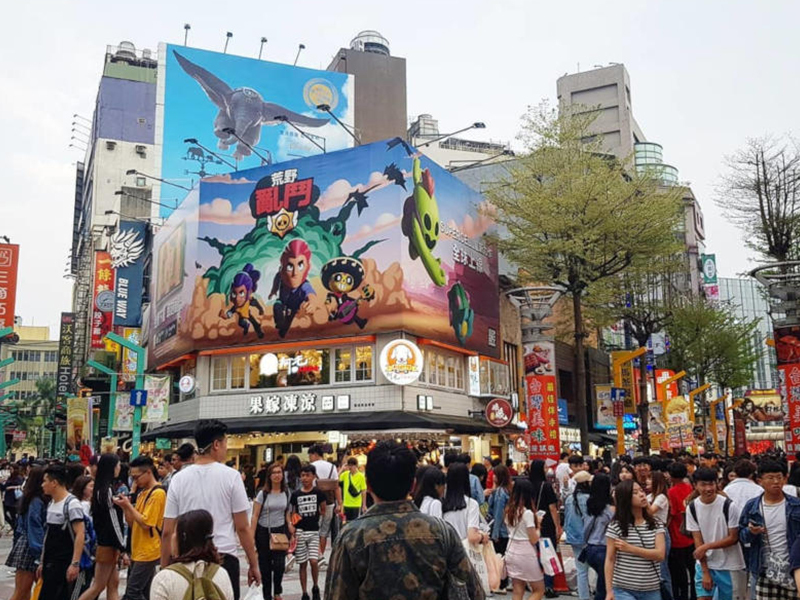 Meander through the streets of the town and uncover the rich history of European influence which is prevalent in buildings and houses which pepper the town. 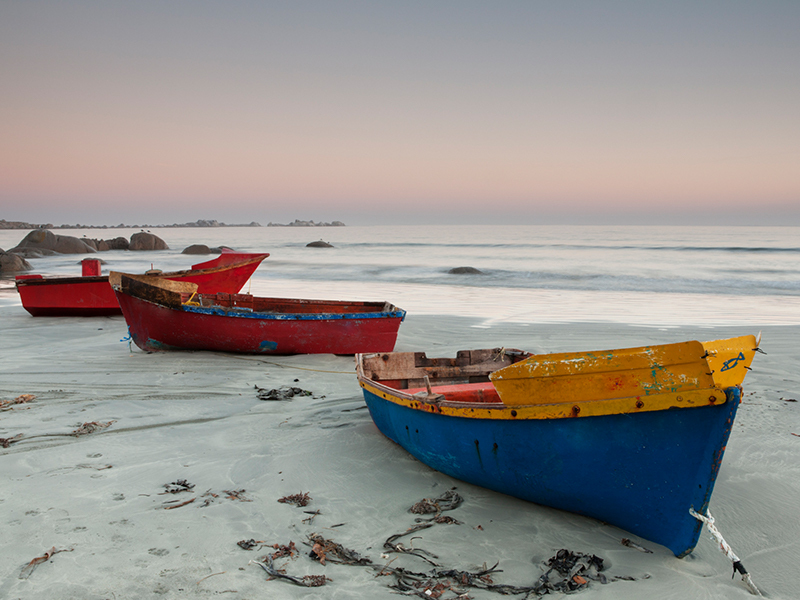 Ease into the relaxed pace and uninterrupted beauty of the old fishing village of Paternoster. The local restaurant specialises in serving up tantalising seafood cuisine as the sea is the lifeblood of the village. Travellers can sunbathe along the seemingly endless stretch of undisturbed coastline while soaking in the paradisiacal views. Grahamstown is an epicentre of arts and culture hosting the annual Grahamstown Arts Festival with an astounding line-up of cultural events. The town is also peppered with an impressive selection of architectural wonders like the Cathedral of St. Michael and St George with a strong Victorian influence. Sometimes passed over for the Kruger National Park, iSimangaliso Wetland Park is an alluring ecosystem of diverse flora and fauna which has cemented itself as South Africa’s first World Heritage Site in 1999. iSimangaliso means “miracle and wonder” in Zulu and rightfully so as it continues to be a historical, natural and cultural gem of KwaZulu Natal. There is a myriad of ways to interact with its natural surroundings. 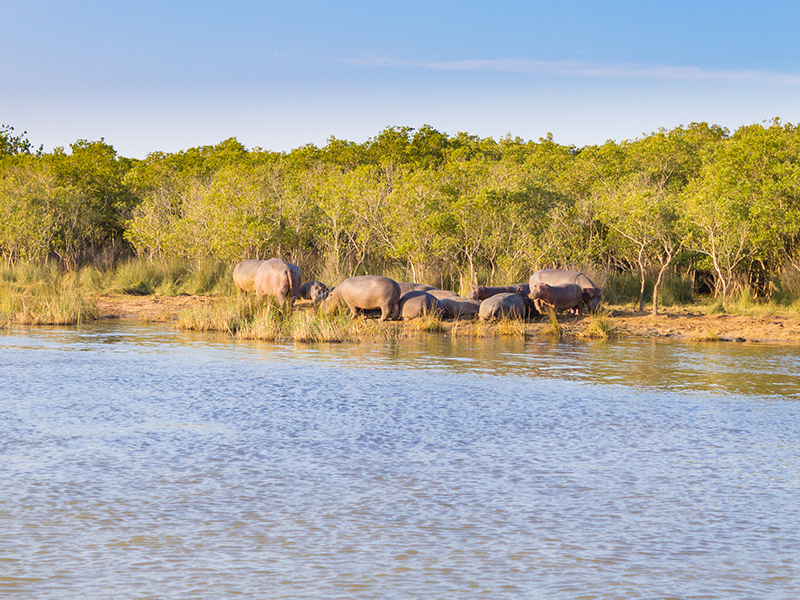 Go on a turtle tour, embark on a boat cruise while birdwatching or listen to the grunts of the resident hippos which call the lake their home. Escape the urban jungle of the city life and enjoy the sights and sounds of nature at Emmarentia Dam. The dam boasts an abundance of outdoor and watersport splendours as well as providing spectacular photographic moments. During April and May, the landscape of Emmarentia Dam is transformed into an enchantment of iridescent hues of autumn which further ignites an insatiable desire to head outdoors and explore its natural beauty. Sun City has always been a haven for families who wish to enjoy some quality time together. 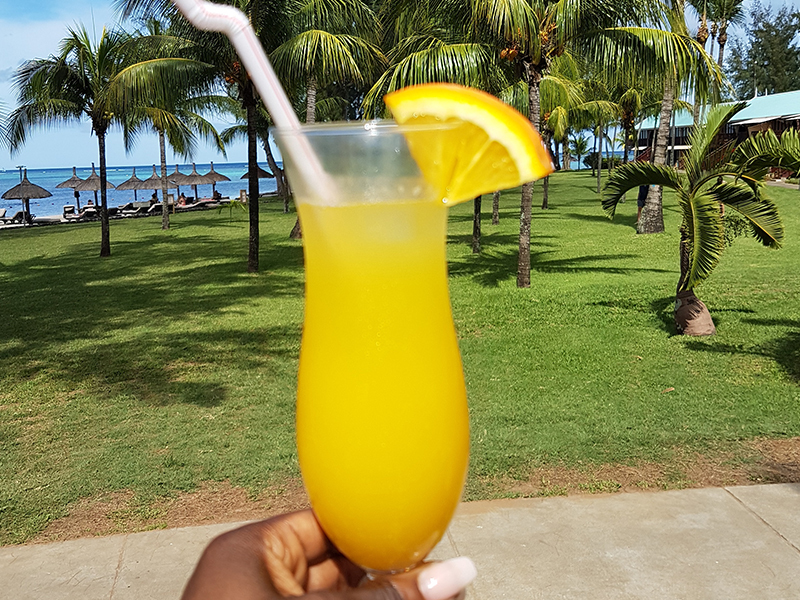 The Valley of the Waves offers endless hours of sun-kissed memories whether it’s braving the adrenaline-infused water slides or relaxing frolicking in the man-made beach. Sun City is also home to two golf courses and famous for its casino experience. Follow the footsteps of South Africa’s greatest inspiration and go on a city tour of Route 67 which is an art and heritage trail showcasing the 67 artwork of local artist. Each of the art pieces plays tribute to a year in Nelson Mandela’s life while highlighting the city’s British and African heritage. Stand in awe of the multi-coloured mosaics, sculptures and mural while visiting the museums and historical sites along the way. Gold Reef City is the hotspot of activity and excitement for travellers of all ages. Enjoy an exhilarating visit to the theme park tackling the spine-chilling rides like the Anaconda, embark on an enriching tour of the Apartheid Museum or try your luck at the Casino Complex. 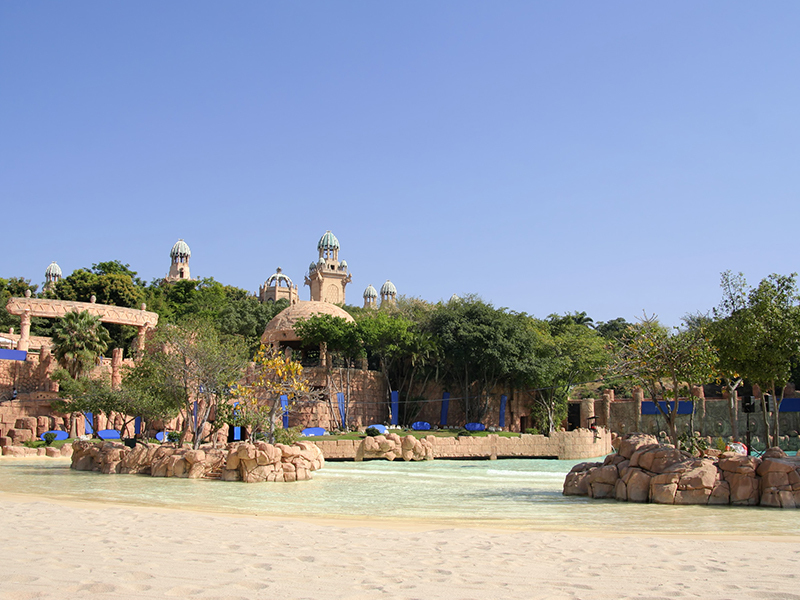 The intoxicating atmosphere of Gold Reef City will keep you coming back for more. The Addo Elephant National Park is the third largest national park and is a sanctuary which aims at protecting the gentle giants of the planet. Guests visiting the park get the unique opportunity to catch glimpses of the Big 7- elephant, rhino, Cape buffalo, lion, leopard as well as the great white shark and the southern right whale. 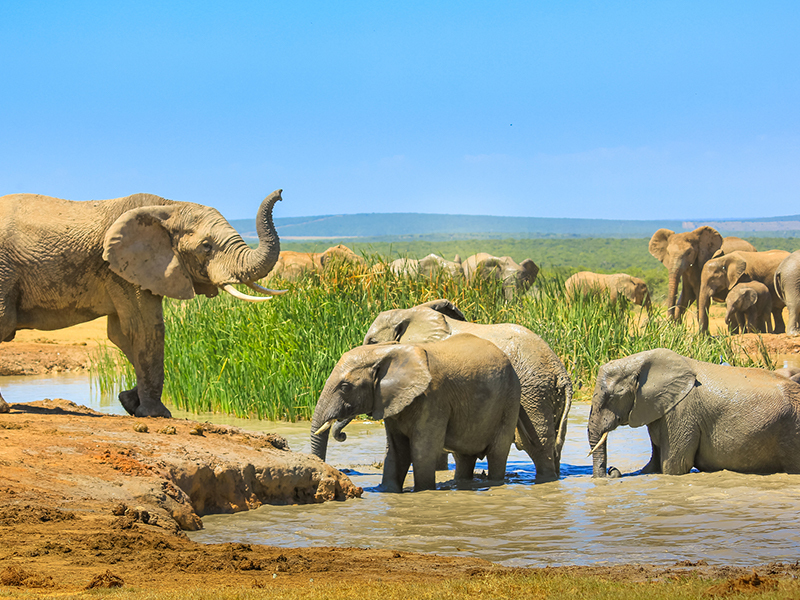 Addo Elephant National Park has an impressive array of wildlife and birdlife. There is a myriad of ways to explore the park including hiking trails, guided game drives, horseback riding and much more. Soweto is an iconic township in Johannesburg and has become one of the most-visited places in South Africa. Feel the passion for the love of soccer by attending a soccer game at the FNB Stadium, go on a guided cycle tour of the places, people and culture of the townships or tuck into an authentic South African dish at a local restaurant. The highlight for adrenaline junkies will be swinging off the Orlando Towers, the world’s first power swing between two cooling towers while offering a 360° view of the township. Enjoy a slice of tranquillity and immerse yourself in nature at the Water Sisulu National Botanical Gardens offering an oasis at the edge of Johannesburg. The gardens are a serene display of red-rock cliffs and hiking trails leading to the cascading Witpoortjie Waterfall into pools of serenity. There is a myriad of picnic spots on the well-manicured gardens and be sure to keep an eye out for the park’s diverse birdlife nestled in the towering trees. Chase adventure in the scintillating unspoilt beauty of Magoesbaskloof characterised by dramatic sceneries of thick misty mountain peaks, rolling lush valleys of rivers and rock pools and indigenous forests. Magoebaskloof is a thrilling mecca of outdoor adventures like zipping through idyllic landscapes on a canopy tour, uncovering natural gems along hiking trails or tackling the exhilarating mountain bike trails. 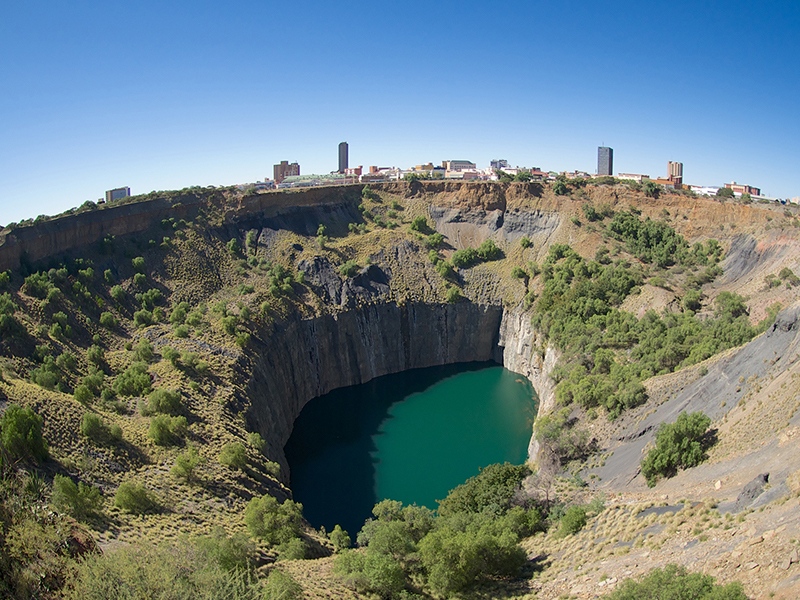 The Big Hole of Kimberley is the city’s main attraction and attracts visitors from afar to visit the world’s largest hole excavated by hand. A visit to the exhibition centre will introduce visitors to an enriching journey into the past to uncover the stories of the gold rush and enlighten on how diamonds are formed. If diamonds are your best friend, then a visit to The Big Hole is a must. 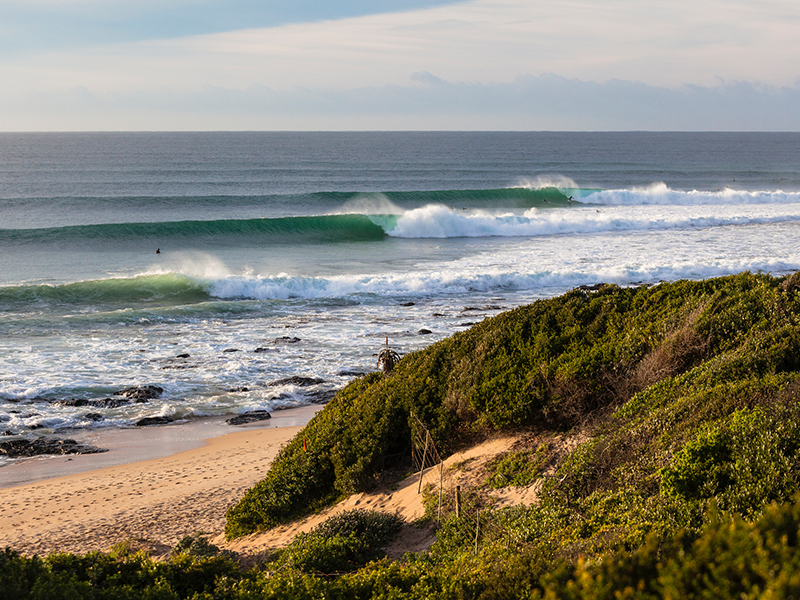 Sun, sand and surf are the order of the day when you visit the picturesque town of Jeffreys Bay. The town is synonymous for attracting surfers from around the world to tackle its waves while also being the ideal hotspot for water sports including scuba diving, swimming, snorkelling canoeing and much more. If you prefer to keep your feet dry, then head on over to the nature reserves of Kabeljous Estuary & Nature Reserve offering twitchers a chance to view the diverse birdlife. Explore the rustic charm of Richtersveld wilderness which is a unique mix of bizarre rock formations, rugged mountains, rolling hills and theatrical vistas. This region of South Africa is best enjoyed at dusk when last light disappears behind the mountain and the sky comes alive in a celestial display of flickering stars. South Africa is an astounding country of diversity with sceneries and landscapes forming the perfect canvas on which to paint a truly unforgettable escape. tghanx for this as you not always know where to go!